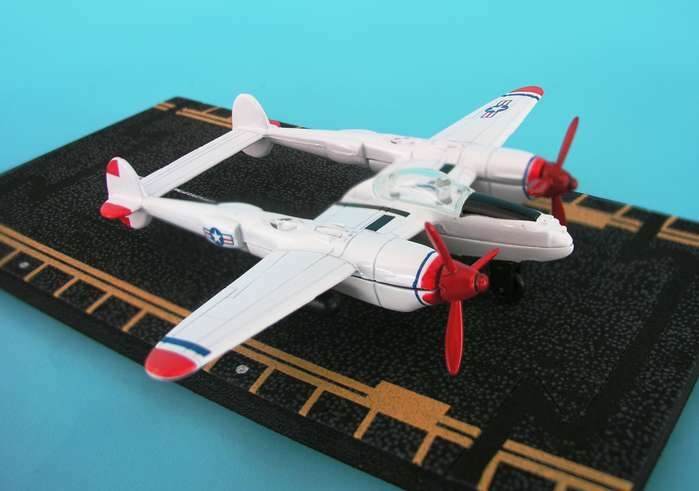 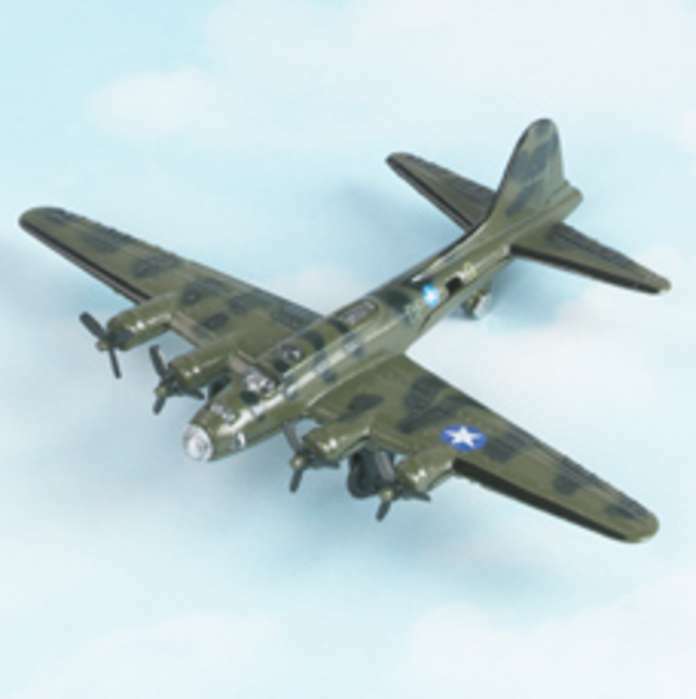 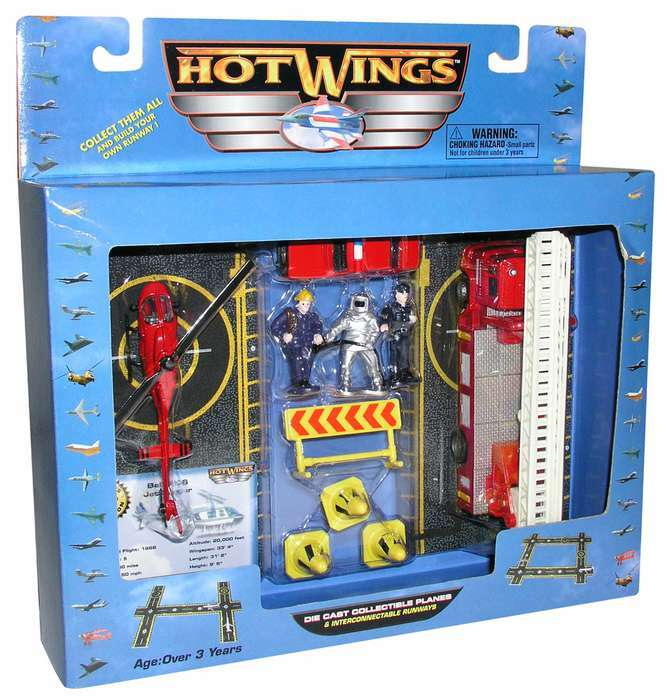 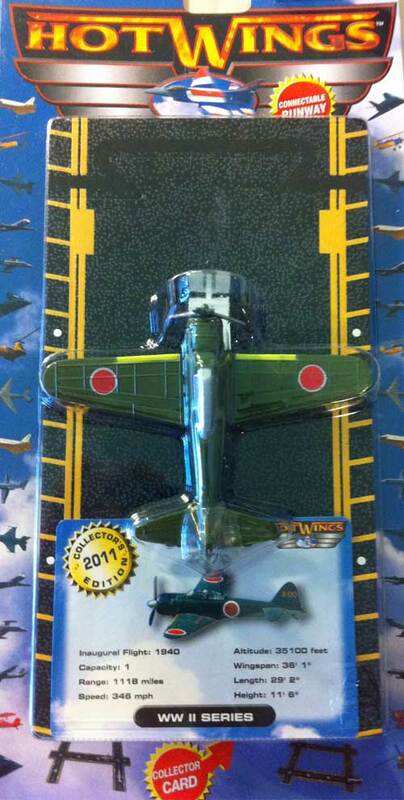 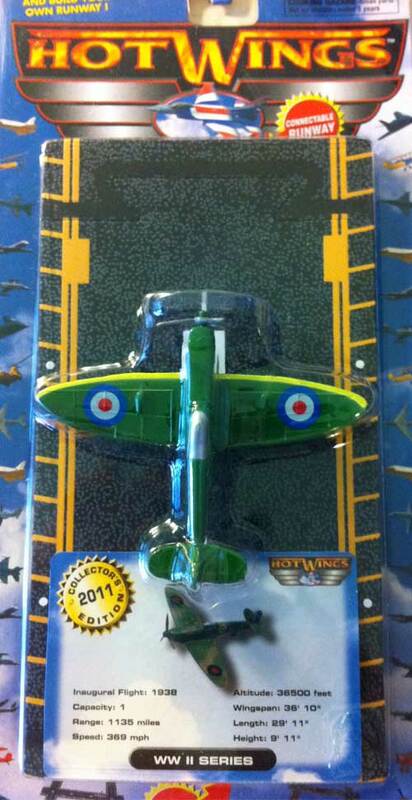 Hotwings diecast airplanes and sets can be purchased at many fine hobby stores and museums. 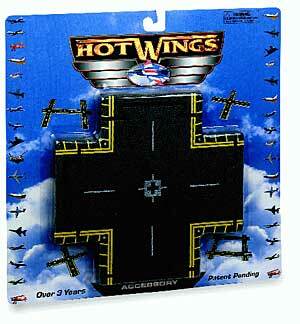 Hotwings Airport Accessories are a great way for a kid to build a play airport. 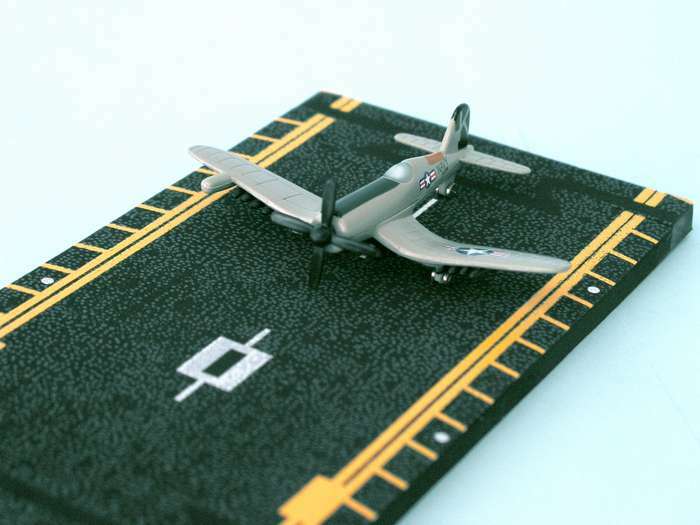 Runway pieces lock together to make as long a runway as you want. 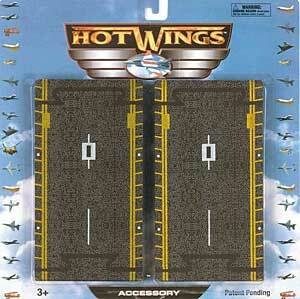 New parking ramp and hangars let you expand even more. 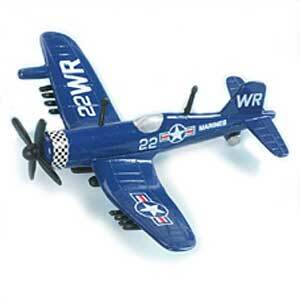 Hotwings WW II Planes showcase historic airplanes that ruled the skies during WW II. 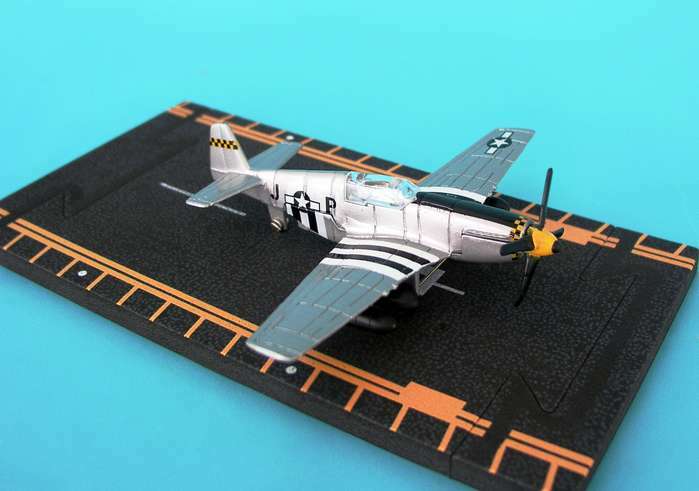 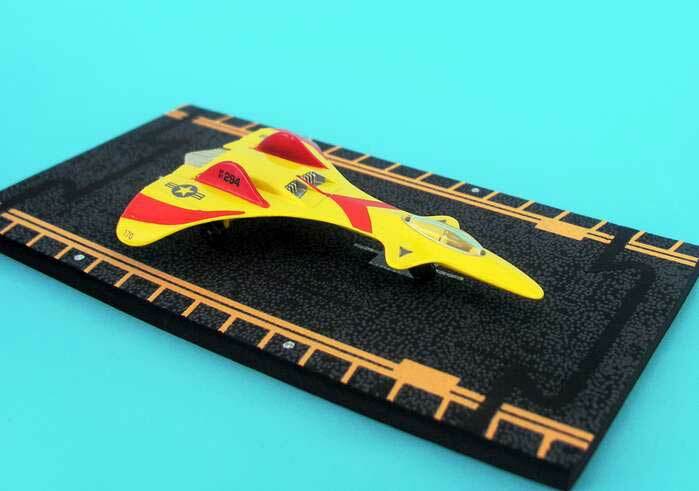 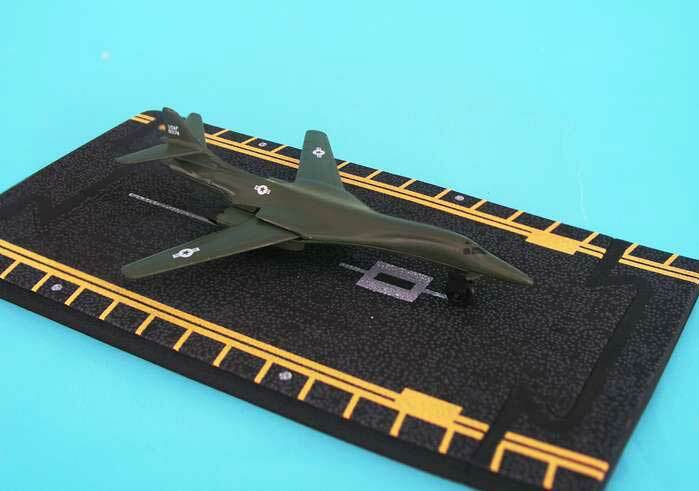 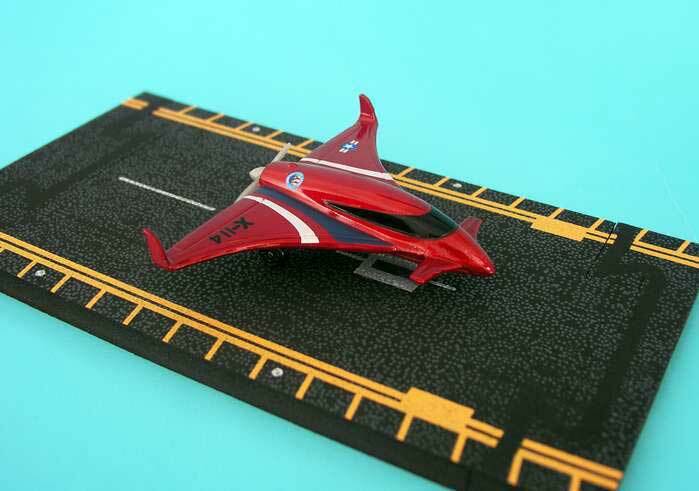 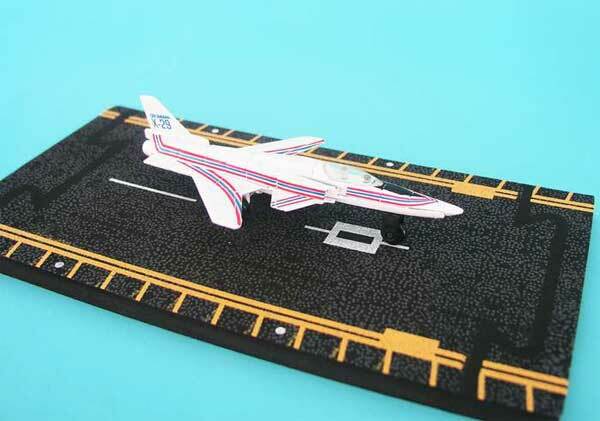 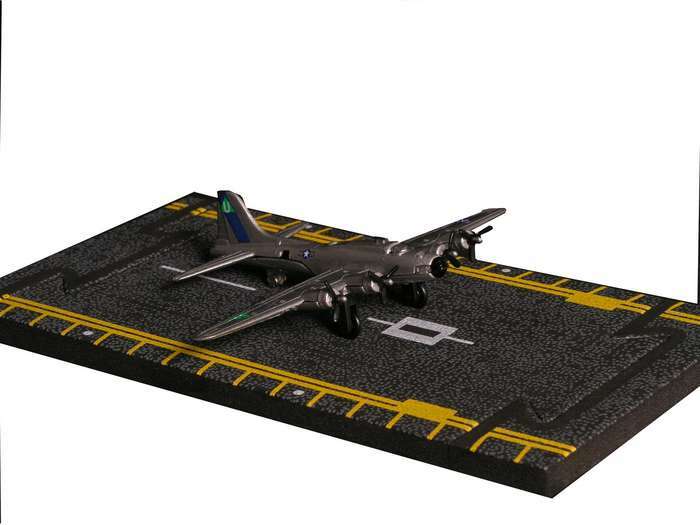 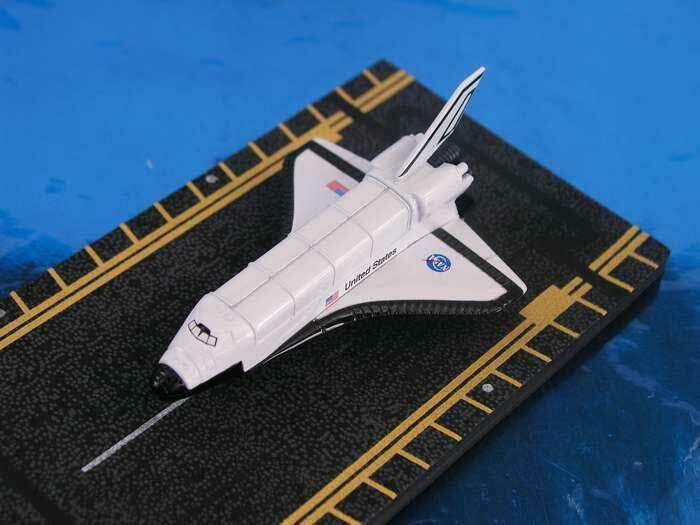 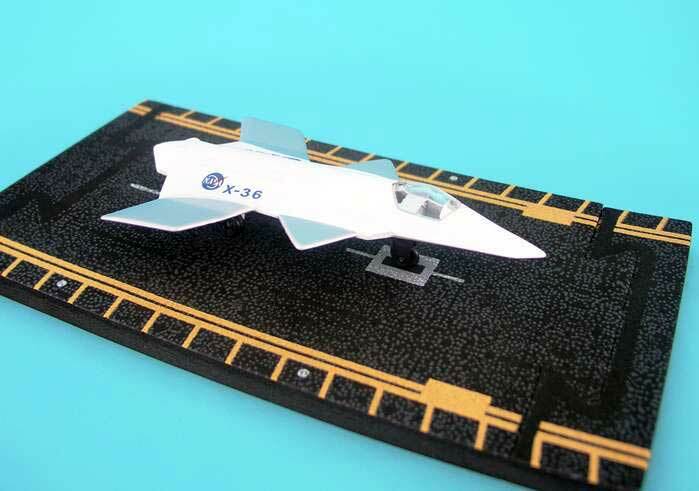 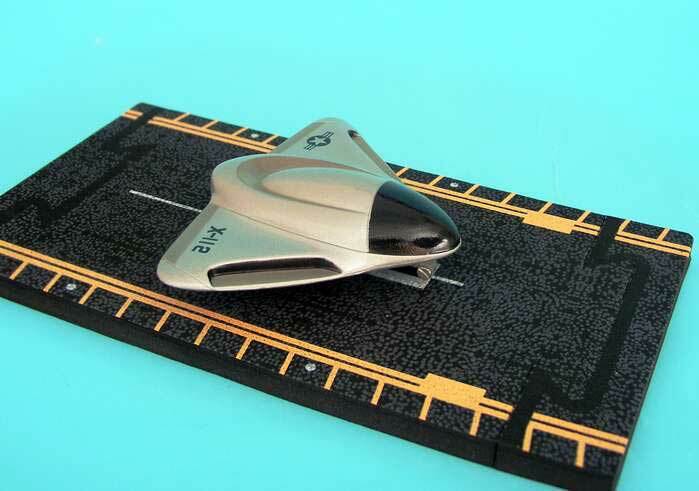 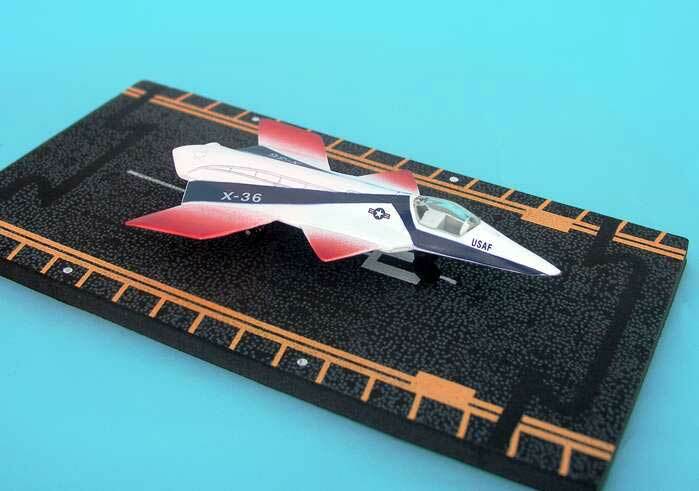 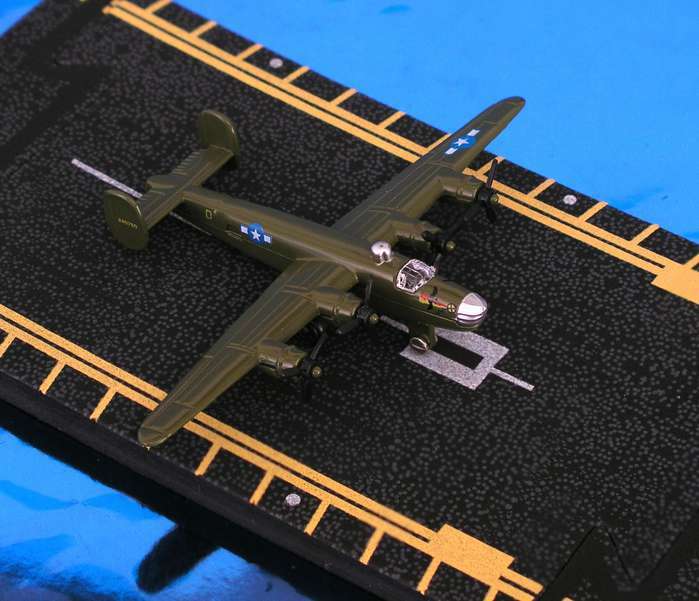 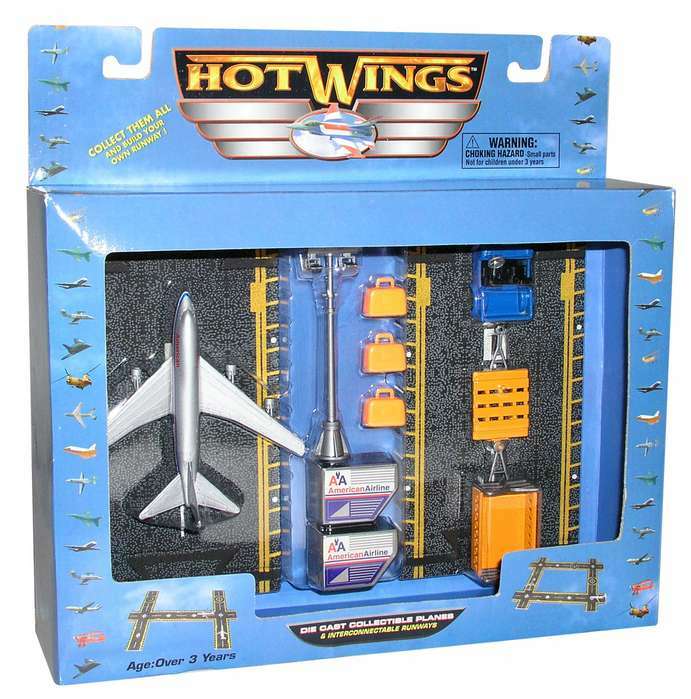 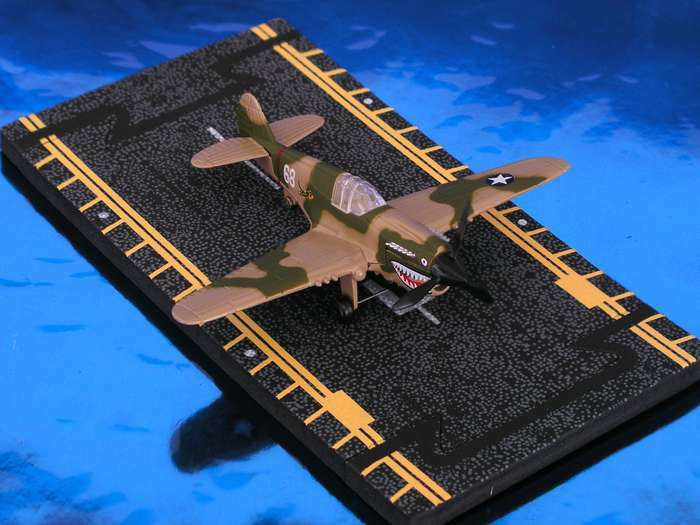 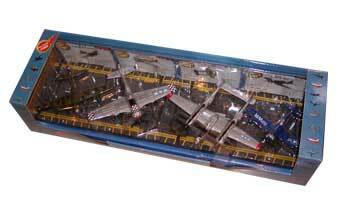 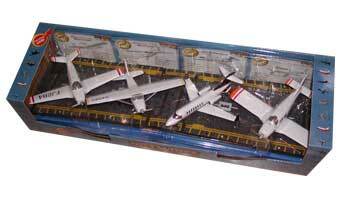 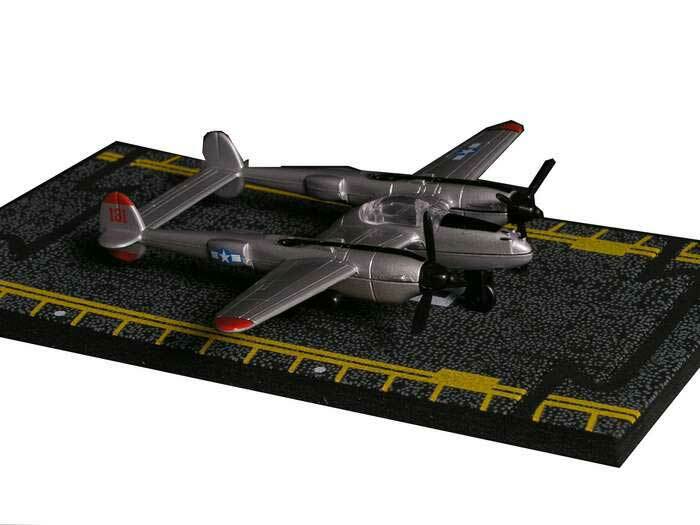 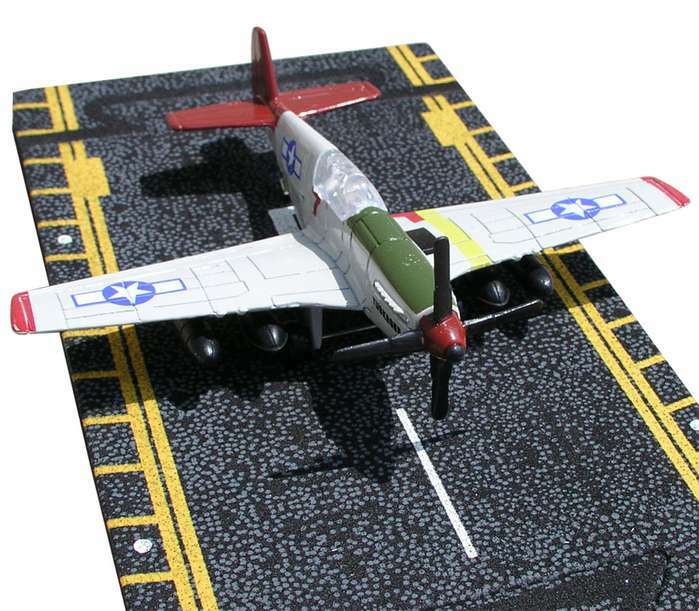 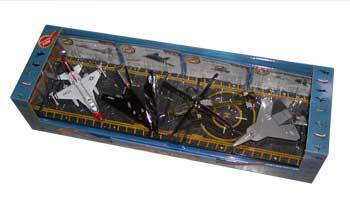 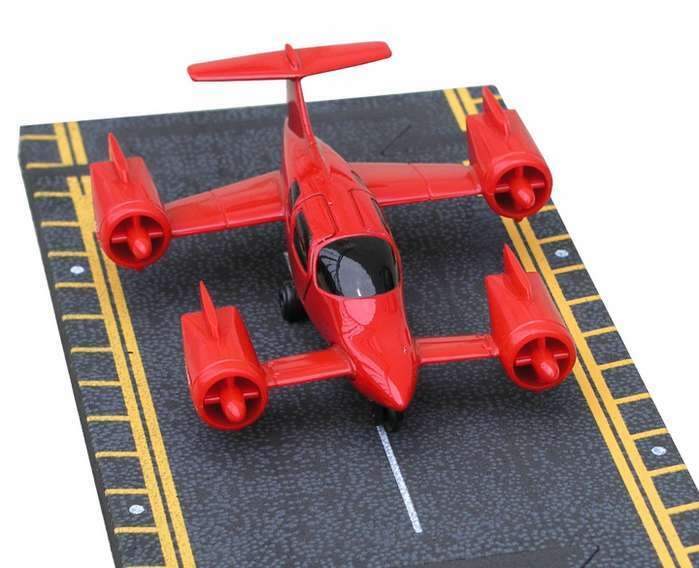 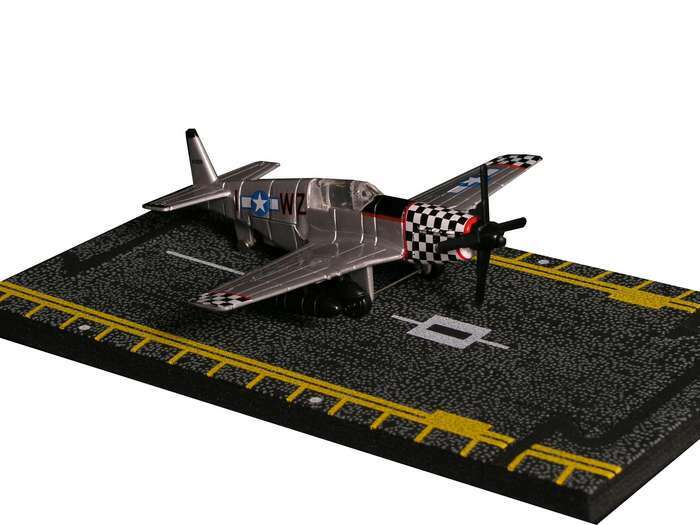 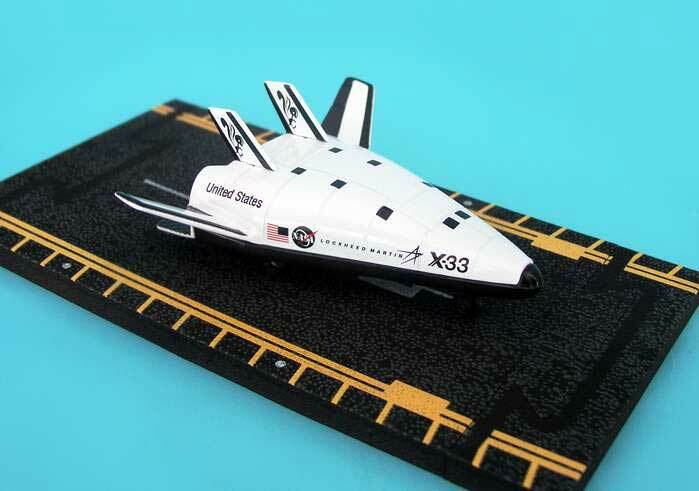 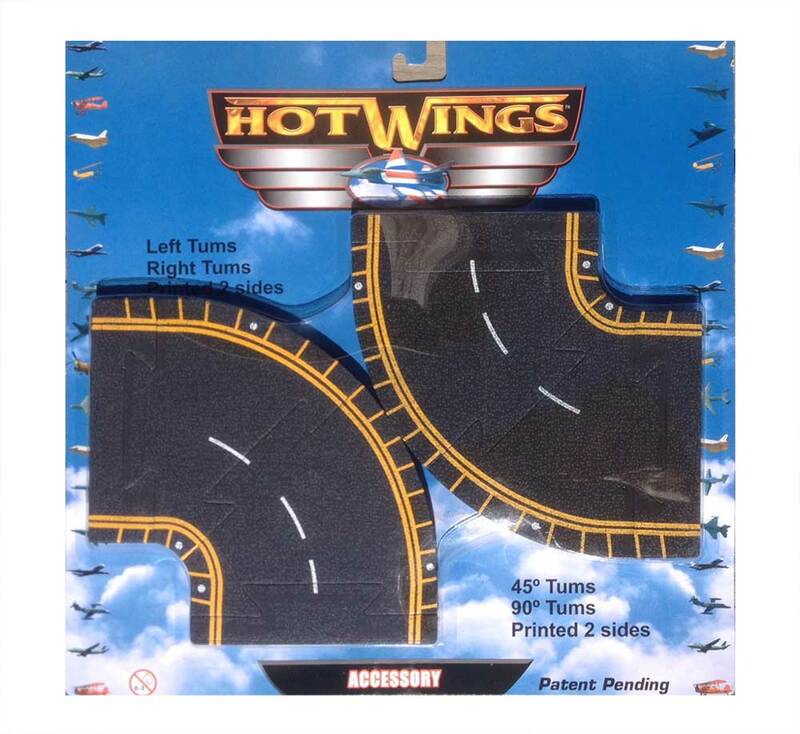 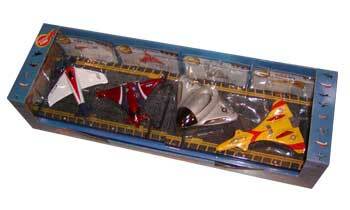 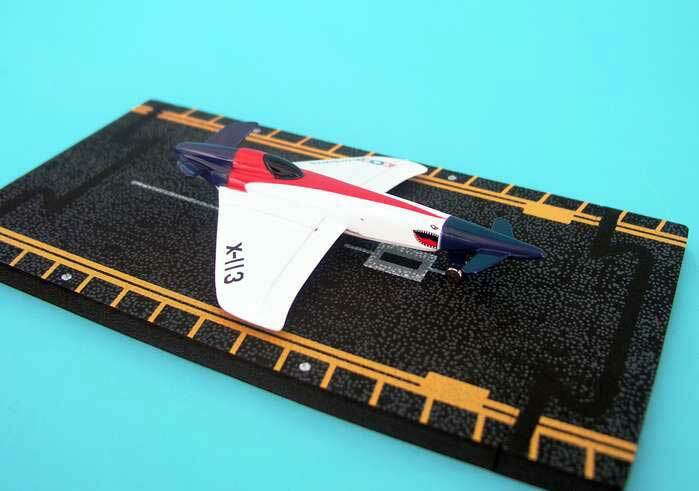 Hotwings Airplane Sets save you money make great gift packs. 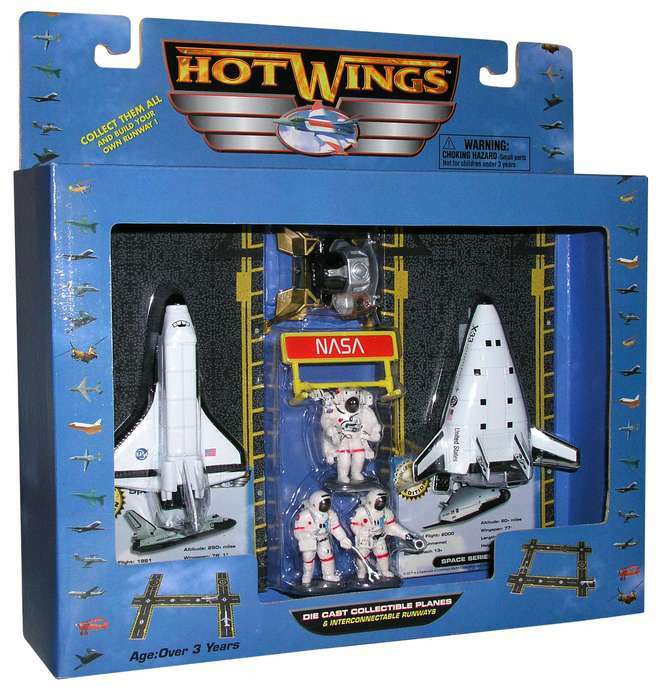 Hotwings Space and Experimental planes are planes that have tested the limits of human creativity.